China's southern city of Shenzhen. 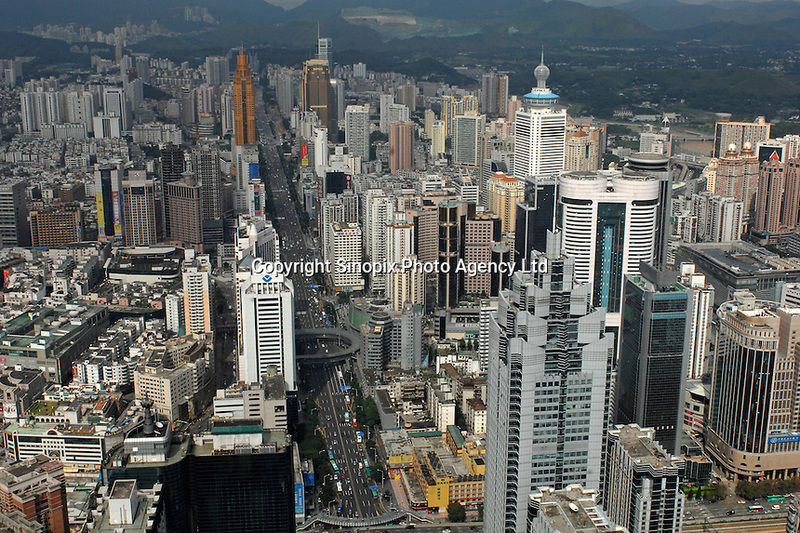 Shenzhen has grown from a tiny fishing village 35 years ago to city of over 10 million. It was the testing ground for economic reform and now at the front end of a Chinese internet/CCTV surveilance sytem known as Golden Shield..